The home of Oro Valley Gold Seasonings! We now have a display at our kitchen location. 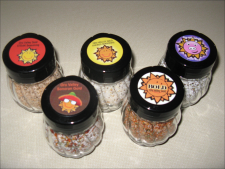 Enjoy a show and pick up some seasonings for the BBQ! 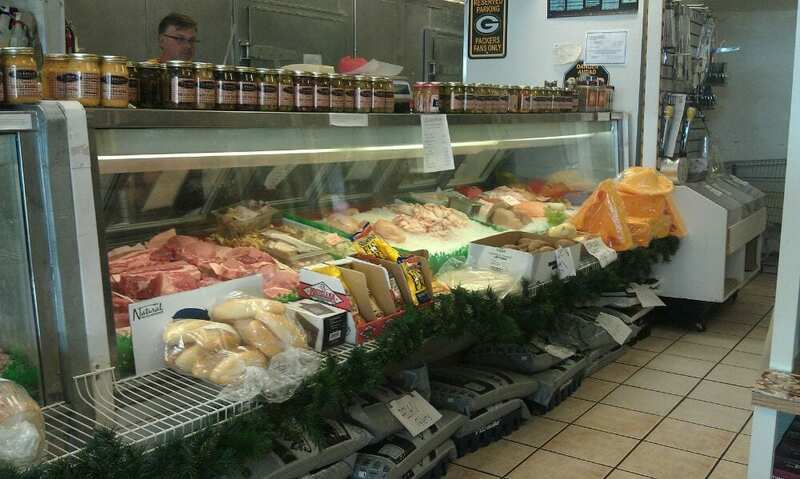 We are an old-fashioned family-owned meat market and deli. We have every kind of meat, poultry, fish and, yes even exotic meats. 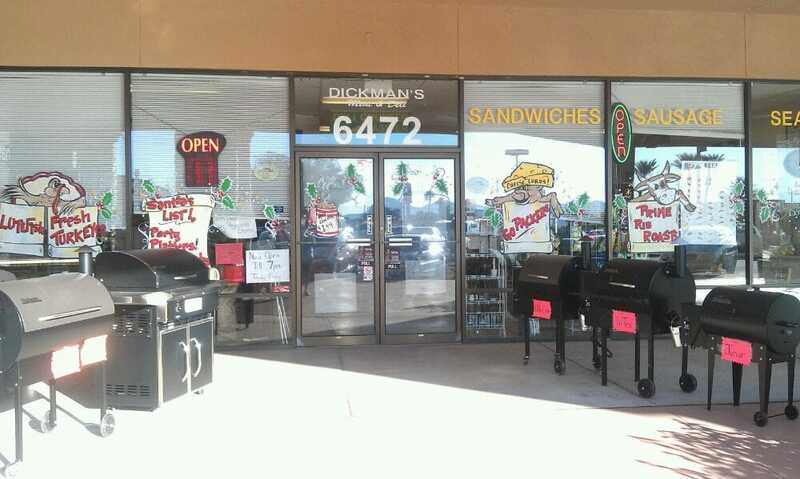 Dickman’s has been serving all of Tucson for over 27 years. We are famous for our quality product and customer service. Our “Ugly Steaks™” and Jan’s Steaks” are one of a kind! We sell Oro Valley Gold Seasonings! The Aroma. The Sizzle. The bringing together of friends and family. Tasting another BBQ masterpiece! As “The KING of BBQ’s” we are proud to represent the largest selection of BBQ Grills in Southern Arizona. 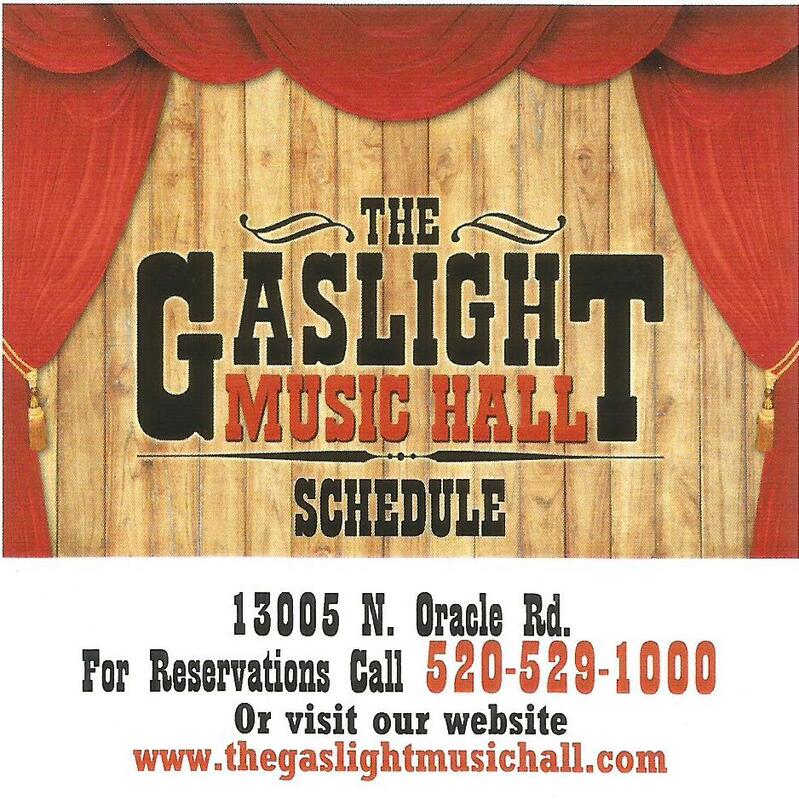 Visit our showroom at 1045 N Jerrie Ave, Tucson, AZ. The Cajun Navy of Pride, Alabama has endorsed OVG’s A Salt with a Deadly Weapon as the best Cajun seasoning! We are so honored to be a part of The Cajun Navy Rescue Mission! Thank you! Readers of Tucson Lifestyle magazine voted Chef Michael Best Personal Chef. His innovative menu suggestions and creative cooking style have won over affluent Tucson residents looking for a High-End Personal Chef experience! Mike endorses Oro Valley Gold Seasonings! The presentation by Randy Linder and his band as a tribute to Creedence Clearwater Revival is second to none. They have entertained audiences from California to New York with the beloved hits that came from CCR between the years of 1968 and 1972. Randy now travels the “Casino Circuit”. 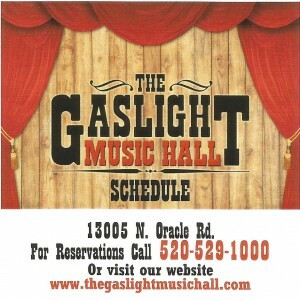 Find dates for local shows on his link above. Don’t miss a great show! Randy enjoys Oro Valley Gold Seasonings! Judy Rose designed our website. She was amazing! She took our dreams and made our website a reality. Thank you. We miss you! Oro Valley Gold Seasonings’ Best Supporter!